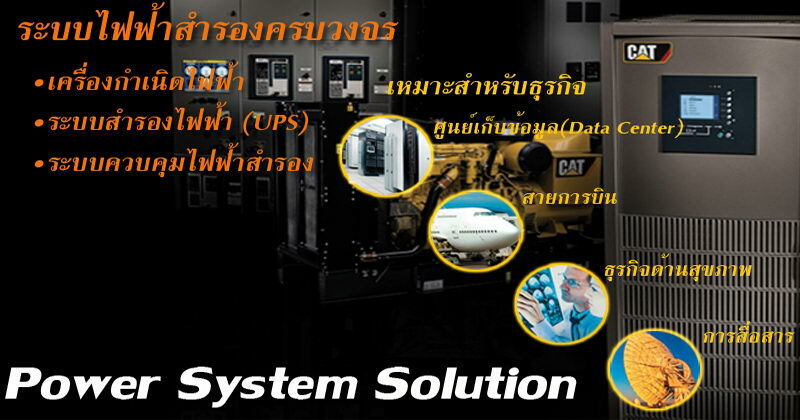 Meeting the world’s emergency, standby, prime and continuous power generation needs with an unparalleled line of diesel generator sets, natural gas generator sets and integrated power systems. Big or Small. Simple or Complex. Any size or shape. In any regulatory environment. 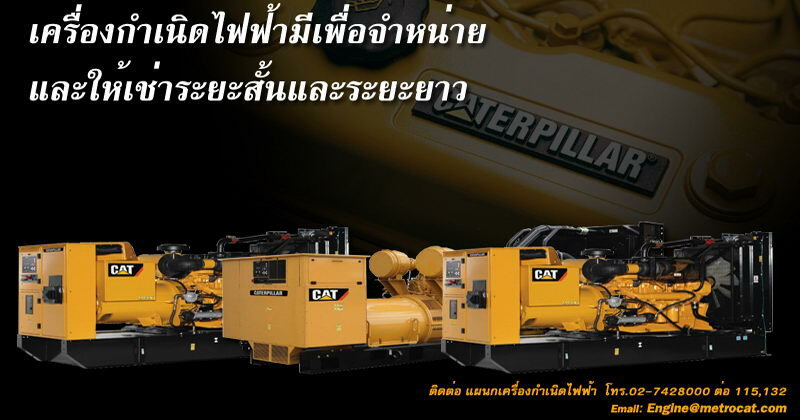 When you need power, Caterpillar is equal to the challenge. For all your power generation demands, large or small, urban or rural, simple to complex, Caterpillar and your local Cat® dealer are equal to the challenge. From diesel and gas generator sets to uninterruptible power supplies, automatic transfer switches and electrical switchgear, our experienced worldwide dealer network can deliver the power systems and support you need.